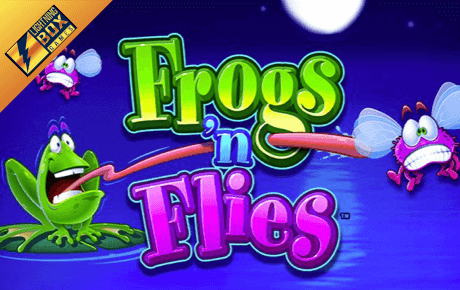 NYX, Lightning Box, and SG Digital are all involved in the release of this Frogs n Flies slot game, making it a real international effort. This standard slot features a waterscape in bright clues featuring a cast of cartoon characters and a list of bonus features that includes 1,024 ways to win, extra wilds, drop in symbols, and a free spin bonus round. If you like this game you might find plenty more similar titles to explore from the same developers, who have made something of a template of this style. The theoretical return to player is high, at 97%, with a 25,000 coin top win. Betting runs from 0.4 to 20 coins on those 1,024 ways to win – these are created by enabling non-linear pay-lines. There’s no getting around it, Frogs n’ Flies slot machine is somewhat old-fashioned and even childlike in its graphics. That’s not a huge criticism, as the cartoons are fine, and it’s very easy to find your way around, but there’s a flatness to the feel of the game, and it’s very bright. In any case, this is all a matter of taste – perhaps you love bright blue, and the cartoons made me smile! The controls are good and up to date though, with simple buttons along the bottom of a screen that features invisible reels in a five-by-four grid with little framing. Gameplay in this body of water is relatively simple, and the main feature is a free spins bonus. Wilds are mixed up though. The frog is the main wild. And there is a bonus wild on the free spins game – a purple fly for some reason. 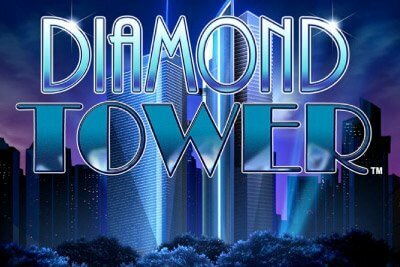 Free spins are scatter-triggered and come in fives, 10s and 20s. The number of scatters that trigger the round also determine what the multiplier on wins is. The game can retrigger and there doesn’t appear to be a limit on the number of times it will spin again. Ribbit! Yes, the frog’s the guy you want to see. He has no value, but the scatter (the game logo) pays 200-times stake for three, 1,000 for four, and 25,000-times stake for five, the top prize. In the standard game, nines pay 25, 50, and 250-times stake for three, four and five symbols. Then we go through 10s and jacks (25, 50, and 250); queens (25, 200, 275); kings (25, 200, 500); aces (50, 200, 50). The picture symbols are a lily pad paying 250, 400 and 1,250-times stake. The tortoise (375, 1,000, and 3,750); a yellow fish (500; 1,250; and 5,000). Do you like frogs? We all like frogs? So this is a game worth hopping along to. It looks nice enough in a simplistic sort of way, and there are some nice little animations and a fun and friendly theme. You feel like there are some missed opportunities in this game, but what is here is well delivered and could deliver big wins to the player. We recommend you dive into this pond at your favourite casino now. Valid on 1st deposit only. Min deposit £20. 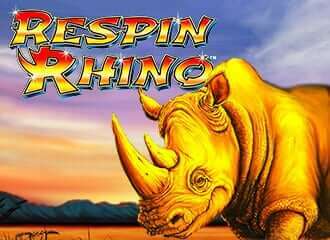 The wager free Spins are paid 10 instantly in your Vault and 10 each for 4 days following the first deposit. Full T&Cs apply.